( Dr. Barra O'Briain, Family Doctor, Vancouver, BC ) is in good standing with the College of Physicians and Surgeons. The speaker in the video may have no association with ( Dr. Barra O'Briain, Family Doctor, Vancouver, BC ). 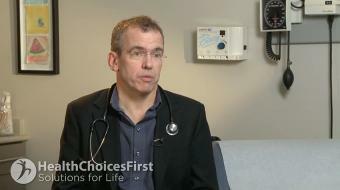 ( Dr. Barra O'Briain, Family Doctor ), may talk about some of the conditions and some of the treatment options shown in the videos on HealthChoicesFirst. Always talk with your health care practitioner about the information you learnt from the videos in regards to treatments and procedures the healthcare practitioner could perform and if they would be appropriate for you. Remember good information is the corner stone to understanding your condition or disease. Please contact ( Dr. Barra O'Briain, Family Doctor, Vancouver, BC ) to enquire if this health care provider is accepting new patients. Dr. Barra O' Briain, MD, discusses blood pressure during pregnancy. Dr. Barra O' Briain, MD, discusses the third trimester of pregnancy. Dr. Barra O' Briain, MD, discusses blood pressure treatment during pregnancy. 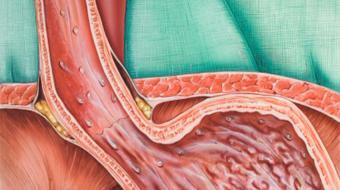 Dr. Barra O'Briain, MD, discusses the benefits of a vaginal birth. 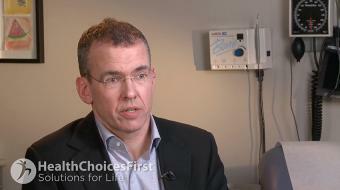 Dr. Barra O' Briain, MD, discusses What is a Pregnancy Birth Plan?. Dr. Barra O'Briain, MD, discusses genetic testing for pregnancy. 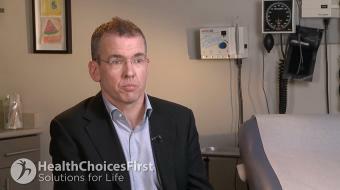 Dr. Barra O'Briain, MD, discusses C-section options. Dr. Barra O' Briain, MD, discusses natural childbirth after a caesarean section. 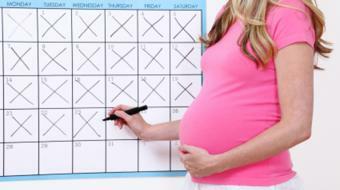 Dr. Barra O'Briain, MD, discusses How Is Your Due Date Determined? Dr. Barra O'Briain, MD, discusses going past your due date. Dr. Barra O Briain, MD, discusses going home after a delivery. Dr. Barra O' Briain, MD, discusses how to know your baby is doing well after delivery. 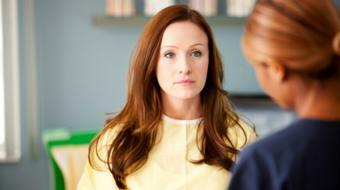 Dr. Barra O'Briain, MD, discusses miscarriage and medical treatment. Dr. Barra O' Briain, MD, discusses causes of high blood pressure in pregnancy. 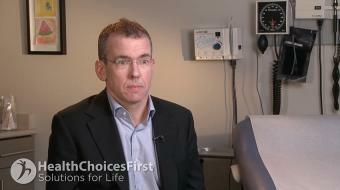 Dr. Barra O'Briain, MD, family physician, discusses care options after birth. Dr. Barra O' Briain, MD, discusses caesarean sections. Dr. Barra O' Briain, MD, discusses getting help and support during labour and delivery. 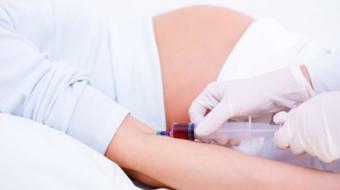 Dr. Barra O'Briain, MD, discusses bleeding in early pregnancy. Dr. Barra O' Briain, MD, discusses what's in a birth package. Dr. Barra O'Briain, family physician, discusses chances of a vaginal birth. 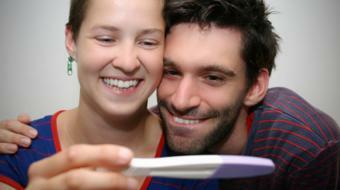 Dr. Barra O'Briain, MD, family physician, discusses ultrasound during pregnancy. Dr. Barra O'Briain is a great family in Vancouver, BC who delivered my first baby. Nothing but good things to say about Dr. Barra O'Briain. Family medicine is a specialty that focuses on comprehensive primary care of people of all ages. Having a long-lasting relationship with a family doctor who knows your history is greatly beneficial. A family physician can diagnose and treat all types of diseases, and if necessary, refer you to a specialist. In treating patients a family physician can educate them on diabetes, obesity, immunizations, pregnancy, allergies, children's health, mental health, men's and women's health and senior's health. A vaccine provides immunity to a disease, typically by containing ingredients that resemble a disease-causing microorganism. A vaccine is made of small amounts of weak or dead germs that cause the disease being vaccinated against, which stimulates your body to recognize the germs as foreign. This allows the immune system to recognize and destroy these microorganisms later. Obesity is an incredibly common health condition that occurs when a person has accumulated so much body fat that it can negatively affect their health. According to studies, nearly 30% of people worldwide are overweight or obese – it’s become an epidemic. Heart disease is the leading cause of death for men and women in North America. Heart disease refers to many conditions that affect the heart, including coronary artery disease, heart valve disease, heart attack, heart rhythm problems (arrhythmias) and more. 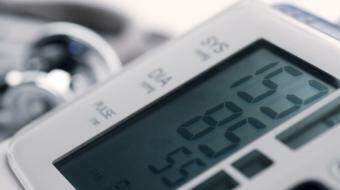 Seniors will account for 22 percent of the population by 2050. Many seniors live active and healthy lives, but as we age, our health needs change. These changes depend on different factors, such as your genetics (family history) and lifestyle modifications. Good mental health is also related to physical health. Mental health problems in seniors often relate to disability, cognitive or sensory impairments, mobility issues, chronic pain and death of family members or friends. Caring for your mental health – whether it’s having a support system in place, seeing a psychologist or taking antidepressants – is as important as your physical health. As you age, you may need to schedule more visits with your primary healthcare provider. 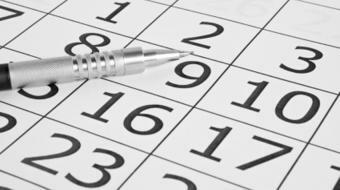 Schedule a yearly visit with your doctor and discuss necessary screenings as needed. How is Chronic Sinusitis Diagnosed and Treated? - " Bill a 50-year-old male"
The Breast Reconstruction Procedure " Susan a 45-year-old mother of two children "
Treatment of Vaginal Atrophy " Karen a 60-year-old woman with recurrent urinary infections, vaginal dryness and itch"